We may find ourselves living in small rented apartments where we have ‘a little to no’ say about the wall or floor finishes and often find these apartments with very little character. 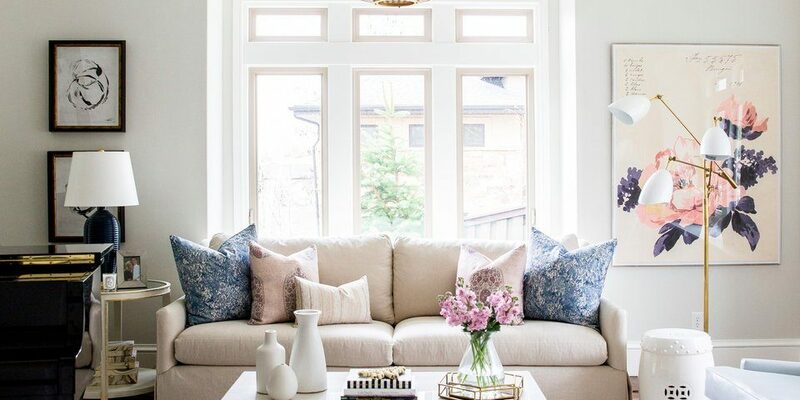 Not wanting to risk any major overhaul and being well restricted within a budget, we can customize our living space by adding a little personal touch with these 10 ways of customization. Curtains and rugs are one of the best ways to go about customizing any given space. Rugs with their distinct texture and shades tend to connect scattered furniture and provide for a compelling look covering up inferior floor finishes. Rough and haphazard window treatments could prove to an eyesore in your living space which could be resolved by opting for curtains or draperies. Since rented apartments tend to admonish any permanent changes, going for elaborate furniture is a sure way to beautifying your space. You can explore creatively with ceiling tall bookcases and add extensive wallpapers to the back of the shelves that would provide for a captivating sight. You can opt for a wide range of storage elements ranging from wardrobes, old bar carts to wicker suitcases, etc. Lighting plays a quintessential factor in influencing the ambience of the space. 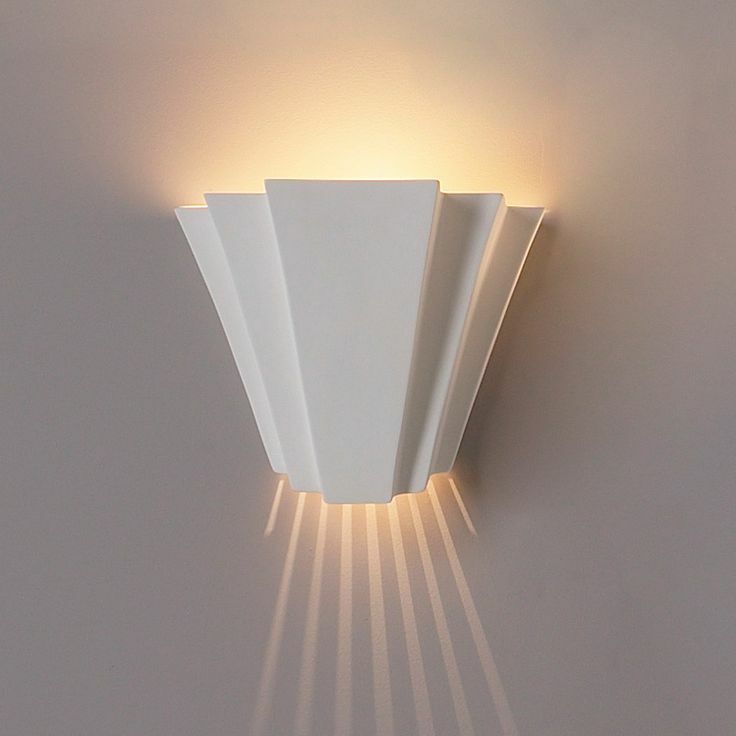 Installing Ceiling or wall light fixtures may prove to be a taxing task. 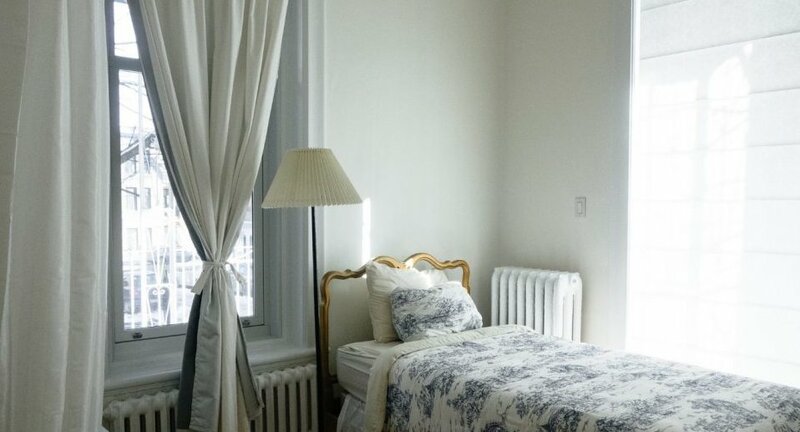 So, opt for lamp fixtures to complement your bedroom or living room’s overall look. Changing entire wardrobe doors may be too much of an expensive option and, in case of furnished apartments, are definitely not an option. However, you can upgrade certain hardware like changing your doorknobs and handles with new stylish or ornate ones for a pristine look. 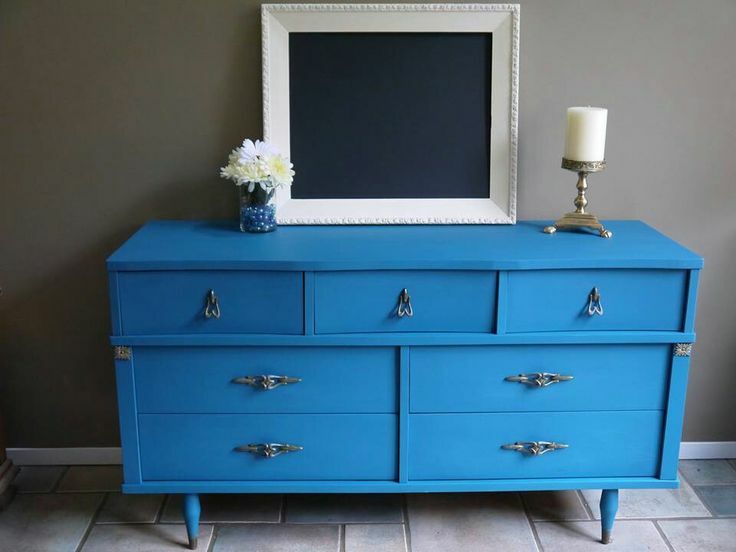 If painting the house walls seems to not be a viable choice, you can opt for painting your furniture. Throwing in a zing of vibrant colours would take the emphasis away from your tired apartment and instead direct your attention to your beautifully adorned furniture. Without the hassle of a paint job which requires approval from the owner, you can opt for temporary wallpapers that are readily available in the market. Coming in various shades and textures, stick-on wallpaper elevates the ambience of your rented room and adds a personal touch to your space. 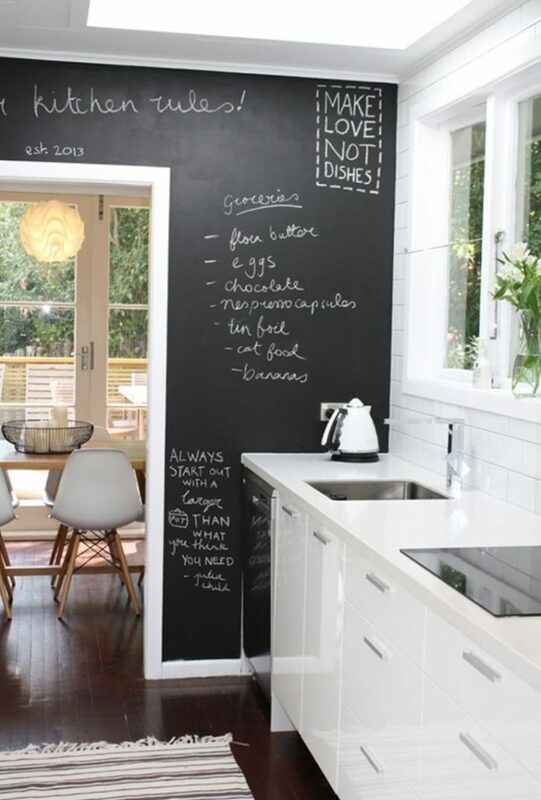 Using chalkboard paint, you can create a quirky fun corner in your apartment home that would inadvertently spruce up your space. Another easy way to make your home feel cosy could be by adding mirrors that also provide an illusion of being more spacious. Command hooks are a blessing in disguise that accommodates various demands of decoration and functionality. They could be used to hang curtain rods which in turn can support storage, curtains etc. 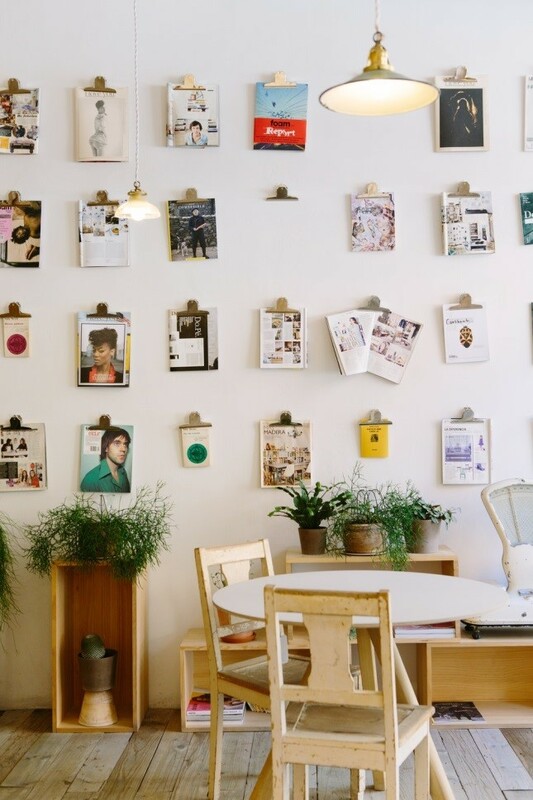 You can string a cord across the hooks and create a stunning gallery space by hanging portraits and photographs. Room dividers allow us to reinvent our space and dedicate zones according to our whims and necessities without the hustle of any permanent change to the rented apartment. Available in varied configurations and sizes, there is an added benefit of incorporating storage or display within it. Another way of personalizing your home would be by bringing in lush greenery; Orchids, large floral baskets that could activate your space and provide for an alluring look to your tired rental space. You can indulge in creative ways to showcase your floral collection by investing in vertical or horizontal displays-Plantation boxes that could be placed alongside windows or you can use a vertical ladder for an interesting floral display.